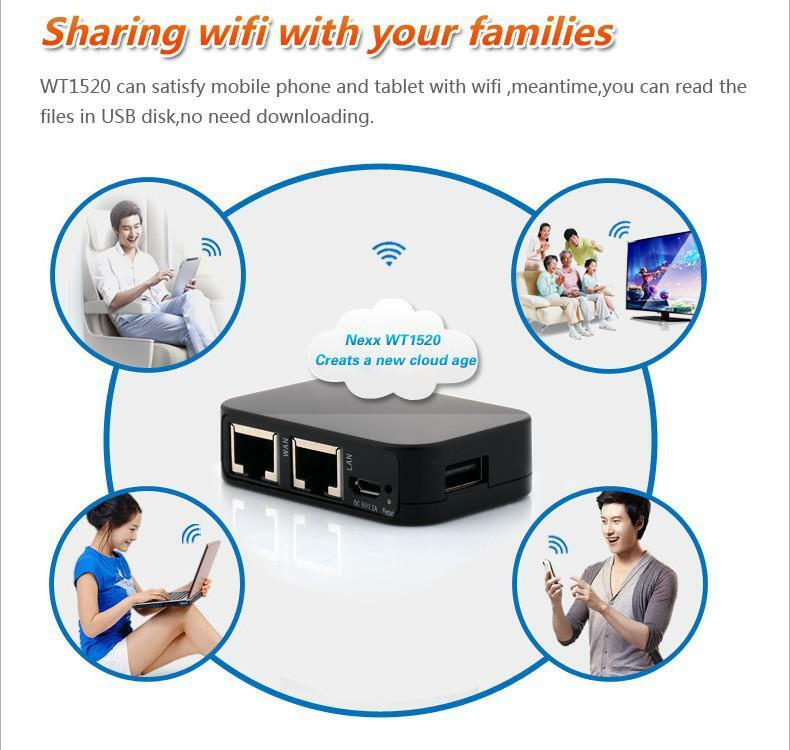 The following WT1520 Multifunction Wi Fi Router 150Mbps Mini Portable Wireless Router with USB Disk Support caught my eye on AliExpress. At US$25 (and at times discounted to approx US$20), I thought it would be quite a good buy, perhaps as a travel router or a secondary access point. There were some efforts on trying to install/port OpenWRT on the WT1520, but it did not materialise, so you would have to maintain the default firmware for the time being. In addition, the general opinion is that the default firmware is mediocre at best so if you are intending to use it it home, suggest to keep it to just a repeater or an additional AP as it likely isn’t robust enough to function as a proper router. With the Fibre telcos (myRepublic, Starhub, Singtel, M1) all pushing out dual-band AC and N routers, range for these routers might be compromised in no part due to the dual signal requirement and Wireless AC 5GHz which has lower range. If your wireless signal is poor, a device like this could help improve wireless connectivity if you have a LAN port located in a bedroom / living room etc. It has a LAN and WAN port, so you could preserve your LAN connectivity while setting it up. There is no inbuilt power, but runs on the typical micro USB charger, at 1.2A, so lower power output chargers would struggle. This reduces the device weight and size, allowing it to be smaller than a credit card in dimensions. If you prefer to have an inbuilt power supply, you could look towards the earlier model WT1510 instead. There is a USB port, which you can share information in the USB flash disk or mobile hard disk by cell phone and laptop through it’s own wifi signal. It could be a convenient NAS, data transfer hub when you don’t have a PC, or for example, while travelling to copy photos from the SD card easily (provided you bring along a USB SD card reader). You can find out more information on the WT1520 from AliExpress. just for your info, I have the same router from aliexpress and i tried to run the original firmware from Nexx (original manufactor) on it. You can update it right from the “system”-tab of the pre-installed firmware. XiaoMi Tablet – MiPad (Looks like an iPad) Announced!